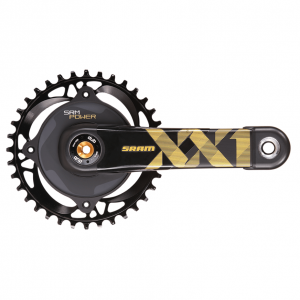 SRM has been making crankset-based power meters since the late 80’s. 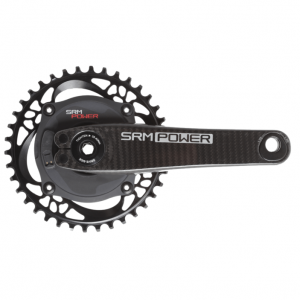 Available for road, MTB, track and BMX, SRM power meters are some of the most precise and consistent power meters available. The Origin is their latest offering. 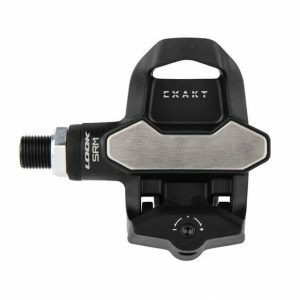 It features a LOOK carbon crank arm with Trilobe Technology, a rechargeable battery and interchangeable spindle for maximum compatibility. Installation: SRM power meters typically come as a complete crankset – spider, chainrings and crank arms. 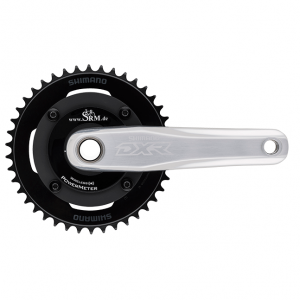 Installation requires you to remove your existing crankset and replace it with the SRM. 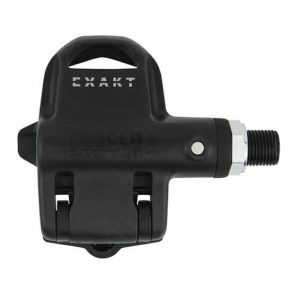 Assuming you are not changing bottom brackets, this is a pretty straightforward process, but is admittedly more involved than say installing a pedal or crank arm. 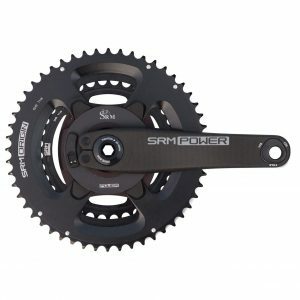 Weight: Most SRM power meters run in the 600-800 gram range, with the SRM Origin weighing in at 599 grams. Remember, when buying a power meter, you are concerned about added weight. 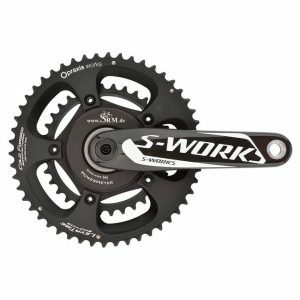 Therefore, determine added weight by subtracting the weight of your current crankset. 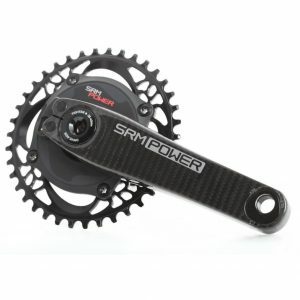 Power Measurement: SRM power meters measure power at the crank spider. Therefore, they measure both left and right leg power. 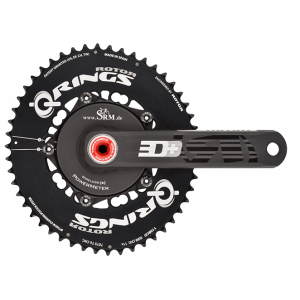 However, unlike some other crankset-based power meters, they do not measure independent left/right power. 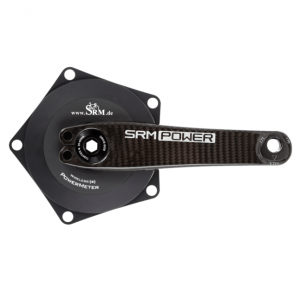 Batteries: With most SRM power meters, you have your choice of a rechargeable battery or SRM’s proprietary battery. Most customers opt for the rechargeable, which features 100 hours of battery life. 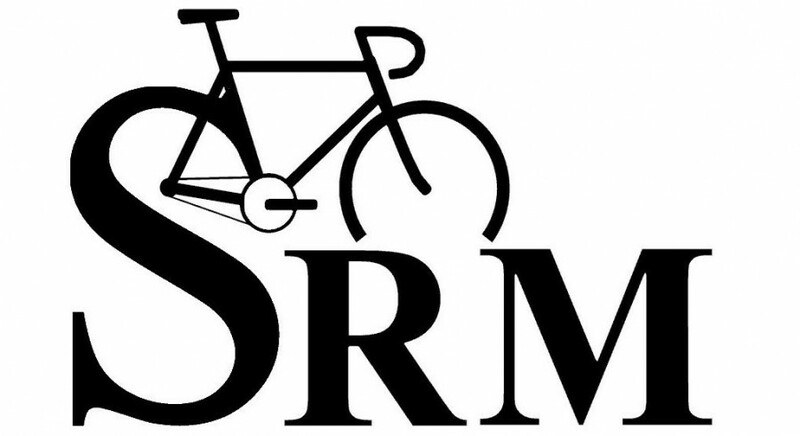 SRM’s proprietary batteries have a remarkably long battery life, typically around 2,000 hours. However the power meter must be sent back to the factory for a battery change. 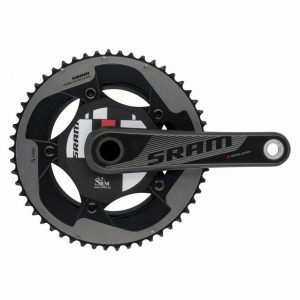 Communication Protocol: SRM power meters support the ANT+ wireless protocol. This means they are compatible with any head unit that supports ANT+, including SRM’s own PowerControl head units. Accuracy: Accuracy is synonymous with SRM. The company uses a 144 point calibration protocol against a known mass measured to the exact gram. This results in an error of less than 1.0%, surpassing the industry standard. 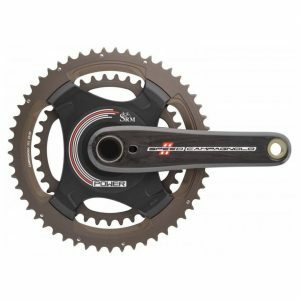 Cadence Detection: SRM power meters use a magnet to measure cadence. The magnet is mounted to the frame, typically on the underside of the bottom bracket area, and triggers the reed switch which is located inside the crank spider. While mounting a magnet to the frame is an additional step, magnet-based cadence measurement is considered the most accurate. 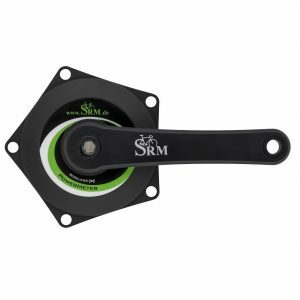 Warranty: SRM power meters come with a three-year warranty which covers the product from defects in material and workmanship. 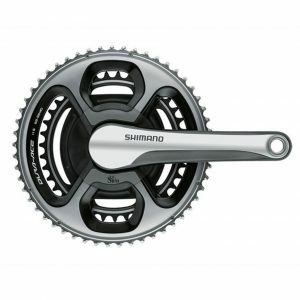 This is compared to one or two years for most other power meter brands. 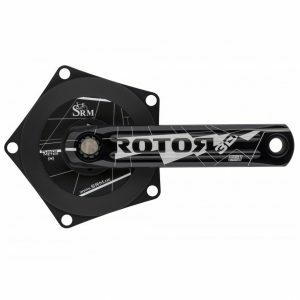 SRM's precision accuracy built into a LOOK carbon pedal body!